Who are the environmental lobby? As the strength of the environmental lobby increases, Ewan Pate asks if farmers are right to be concerned. For some farmers a desire to be rid of red tape and bureaucracy was enough to make them vote for Brexit, with frustrations over greening regulations at the top of their hit list. But is this realistic given the strength of what has become known in the UK as the environmental lobby? It is almost certainly one of the best organised in the world and one of the most politically adept. The first warning came long before the EU referendum, with Stuart Housden, director of the Royal Society of Protection for Birds (RSPB) Scotland, using an NFU Scotland hustings as a platform to warn his organisation would not countenance any weakening of environmental measures in any new British agricultural policy. Little has happened in summer but political activity is certain to be kick-started on September 14 with the publication of the State of Nature 2016 report. This follows up on a 2013 version and is certain to make uneasy reading for farmers. The hefty 2013 document was a collaboration between 25 environmental groups but this latest version is believed to have 50 backers and implicate farming even more in the loss of wildlife. More than 1,000 of the species studied make their home on intensive farmland. There is, however, a paradox when it comes to the uplands. 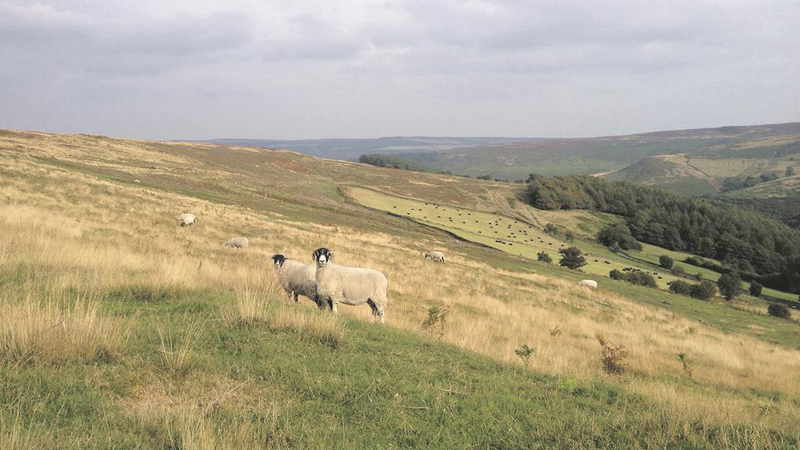 The report acknowledges destocking of hills during the 2001 foot-and-mouth cull led to problems for many of the species which benefit from traditional upland grazing. It gives the example of the rare pearl-bordered fritillary butterfly, which relies on the violets which thrive on bracken litter. With no heavy-hoofed grazing to break up the litter, it became too dense for violets to push through so butterflies could use them as a refuge. Of course a hill farmer’s idea of ‘appropriately’ varies hugely from a conservationist’s and here will be the rub. There are warning echoes here. New Defra Secretary Andrea Leadsom has already suggested sheep should be kept in the ‘big fields’, with the hills left for butterflies. Clearly this will not include the pearl-bordered fritillary unless there is some grazing. It would be a mistake to underestimate the environmental lobby’s strength. The State of Nature 2016 report is not only backed by 50 organisations but has a foreword written by Sir David Attenborough. Few people fit the accolade of national treasure better and the public are guaranteed to listen to him in an uncritical manner. There are other individuals carrying influence, albeit in a lower league. Guardian journalist George Monbiot regularly uses every piece of hyperbole in the book to castigate modern farming. At the Oxford Farming Conference a couple of years ago he outraged most of the audience by suggesting Welsh hills should be cleared of what he saw as over-subsidised sheep and replaced by forestry. The BBC’s Chris Packham recently had to face claims he allows his prejudices to cloud his presenting of nature programmes. But it is really the organisations which carry the clout, and foremost amongst them is the RSPB. It claims to have one million members and is the largest wildlife charity in Europe. It has 1,300 employees and manages 200 nature reserves. It is also a large recipient of Common Agricultural Policy funding through its farming activities, but is so well endowed this is unlikely to influence its core objectives. The National Trust has also entered the fray, with remarks by its director general, Dame Helen Gosh, hitting the headlines. Her views on a future agricultural policy are uncompromising. “Taxpayers should only pay public subsidy in return for things which the market will not pay for, but are valued and needed by the public,” she said. 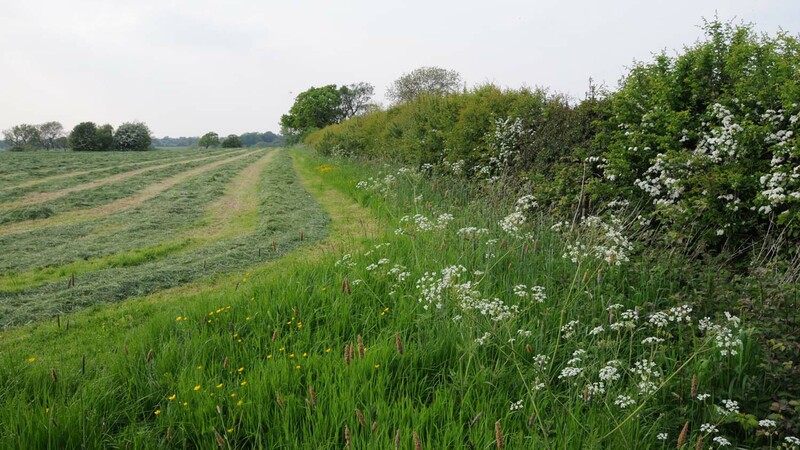 Tom Lancaster, senior land use policy officer with RSPB, told Farmers Guardian his organisation broadly agreed with the National Trust but stressed it would be about building ‘sustainable mechanisms’ to deliver what the markets do not pay for. “We also need to make sure the food markets work better. There are big unknowns about funding and, of course, it will not be one policy – there will be policies for each devolved administration. “Surveys have shown the public want to see protection for iconic species and I believe there is a strong case for funding the environment,” he added. When it comes to deciding the new agricultural policies for the UK, the perception of value for money will be key. Will taxpayers be willing to pay for what have become known as ‘public goods’, such as environmental protection and enhanced water quality? In theory, they should be. The cost of food has plummeted in recent decades. It has been calculated a person on the average annual wage in 1920 had to work 45 minutes to earn enough to pay for the wheat in a loaf of bread. In 2016, an annual average wage earner would only have to work for 28 seconds to pay for the same amount of wheat. In other words, farm commodities have become astoundingly cheap. But is there a willingness to plough some of the savings back into the environment through greening measures? If there, is it could mean a different set of farm policies, but there would inevitably be an effect on the nation’s ability to produce low-cost food. This has to be discussed. Perhaps the best approach would be for farmers to engage with environmental bodies on a local and national level. Why not invite them to the farms and explain the options? At the same time show them what has already been achieved by prudent stewardship. The task of countering the environmentalists’ views will fall largely to the UK farming unions. On the face of it, their aggregate membership of 78,000 is dwarfed by the RSPB’s one million members but the fact the unions represent businesses, rather than individuals, gives them influence. NFU president Meurig Raymond said: “In this debate we must not forget food production is vital. We should not be contemplating anything which will undermine British farming’s competitiveness or its ability to produce food. “All our survey work shows the British public wants to buy more British food. "The public also believes farmers play a beneficial role in improving the environment.